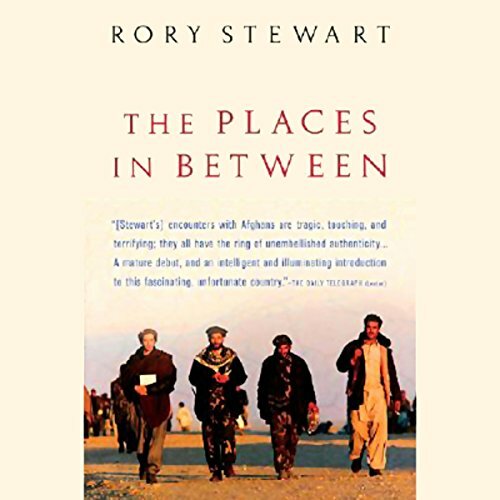 Showing results by narrator "Rory Stewart"
In January 2002, Rory Stewart walked across Afghanistan, surviving by his wits, his knowledge of Persian dialects and Muslim customs, and the kindness of strangers. By day, he passed through mountains covered in nine feet of snow, hamlets burned and emptied by the Taliban, and communities thriving amid the remains of medieval civilizations. By night he slept on villagers' floors, shared their meals, and listened to their stories of the recent and ancient past. 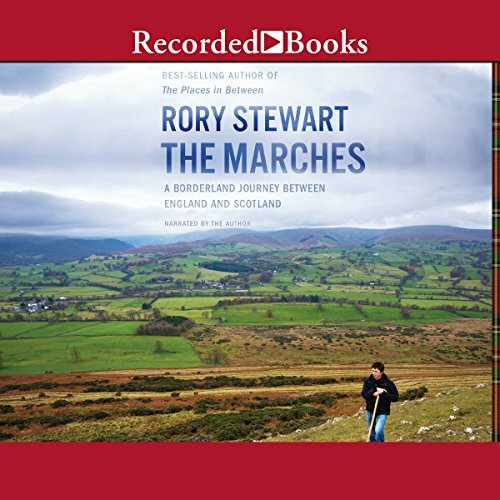 Ten years after the walk across Central Asia and Afghanistan that he memorialized in The Places in Between, Rory Stewart set out on a new journey, traversing a thousand miles between England and Scotland. Stewart was raised along the border of the two countries, the frontier taking on poignant significance in his understanding of what it means to be both Scottish and English, of his relationship with his father, who's lived on this land his whole life, and of his ties to the rich history and culture of the region. 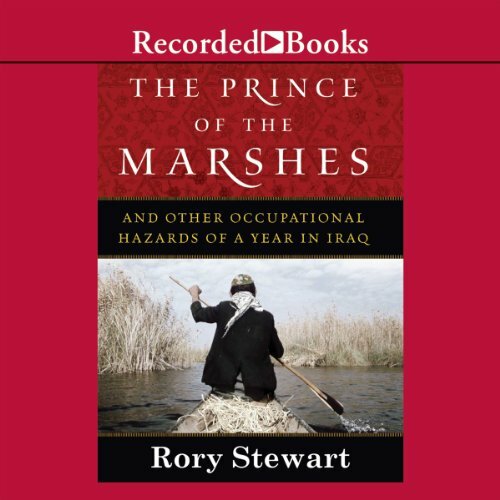 Told from Stewart's distinctly Western perspective, The Prince of the Marshes chronicles his time acting as the deputy governor of two southern Iraqi provinces.